On modern military vehicles, having sufficient electrical energy on-board to power essential mission systems is equally as important as having enough fuel to drive. Sudden and unexpected losses of electrical power render vehicles inoperative and leave crews vulnerable to attack. 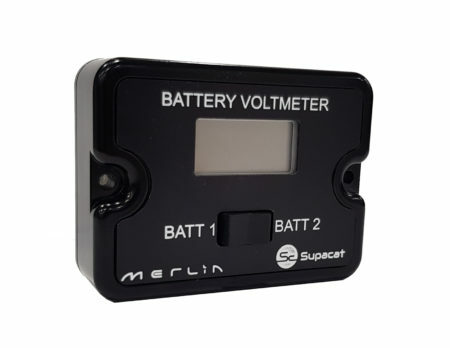 Actively monitoring your battery reserves is key to mission success and safety. 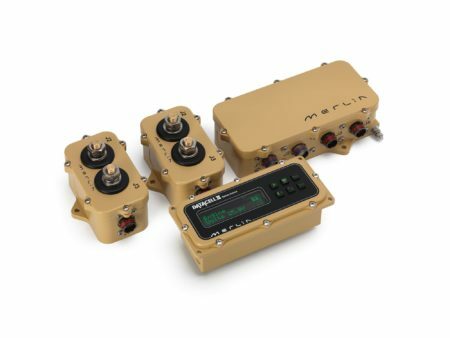 Merlin’s battery monitoring systems are widely fielded and proven on some of the world’s most well-known defense platforms.